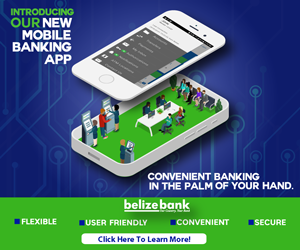 Belize has lost a brilliant legal mind who penned numerous pieces of legislation. 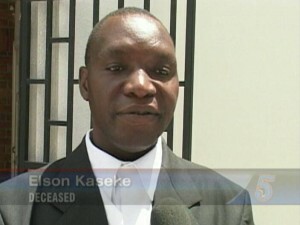 Over a month ago, it was wildly reported that Attorney at Law, Elson Kaseke had passed away at a hospital in Merida. The premature news of his demise was quickly dispelled and Kaseke was in fact found to be receiving medical attention at the time. We can confirm tonight, however, that on Tuesday night, Kaseke passed away at a hospital in Merida. His wife died earlier this year, and his son prior to that. His driver was accompanying him in Merida where he was getting healthcare for some time. 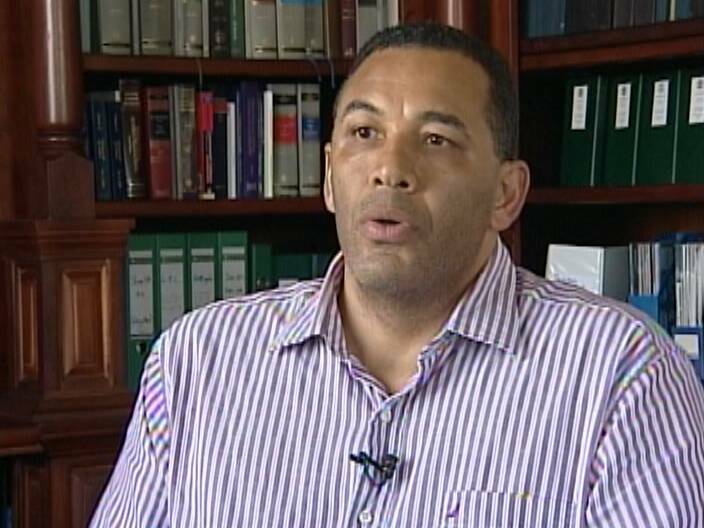 We last interviewed the attorney on July fourteenth at the Supreme Court in Belize City. The former Solicitor General came from Zimbabwe about two decades ago and made Belize his home. When he left that office he went into private practice at his law firm in Belmopan. Godfrey Smith, as attorney general in the past administration, was responsible for contracting Kaseke as SolGen. News Five spoke to Smith today on the news of his passing. 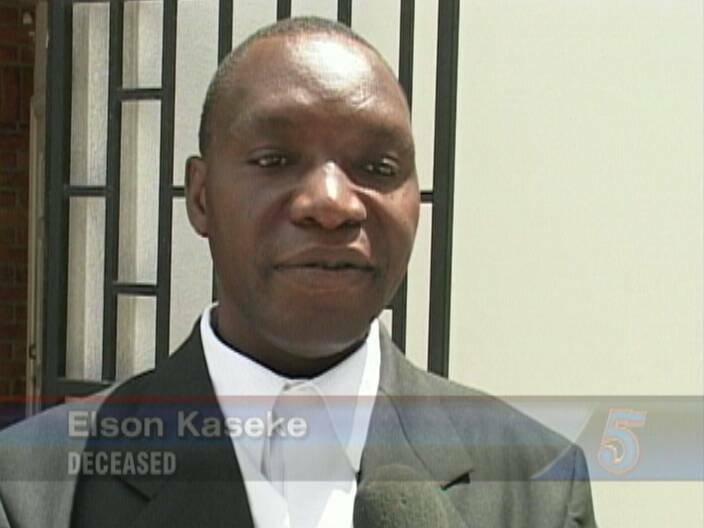 Kaseke’s body is being brought back to Belize for burial. He was a GIFT TO BELIZE ….HE WILL BE MISSED!!! Sometime we need Naturalized Belizeans to SHOW US THE WAY!!! oh my this is a shock!!! rip! Such a great loss to his adoptive country. Thank you for your years of service. Someday the rest of the nation will realize how his skills in the shaping of our laws have positively impacted all of us. May God rest his soul and may his family find solace in the Lord. great man an person..they came hare on a misssion like a example,like a bright light or like a angle a dove who guid an show us the way..to show us the slaves the low class the poor peuople!to battle in calm an peace.who really know an knew this man could also say this too,that he did not come from a welty family like he look like living in Belize maybe not as much in Belize but we saw it.he came hare with an objective to be some one.an show us that we can be some one in life too.an that he who complains of being poor is poor because he wants to an its ok to be poor.but needs to stand up an think take time working very hard.an to defend our selfs to open our mouths to battle.know our rights for freedom …we all have a mouth as humans open it when you have to….an bouy bouy gode boy gode!!! may they all rest in peace!!! Am suddened by his untimely departure..last met him in Feb 2011 while he was returnin home and he told me all about Belize and the years of service to the gvt of Belize till the time he started his own practise..may his soul rest in eternal peace!!! I have learnt of the death of Elson so late and with shock. May his soul rest in peace. A great academic and friend at the University of Zimbabwe, who decided to settle in Belize following his post-graduate studies. I am sure he will be rembered more for professional rather than personal life. Am sure his Associates will continue with the business he started in honour of his legacy. For us far away we can watch and be of any assistance through modern means of communication. [gtizirai@yahoo.co.uk].